Bar Rescue is back. Today, Paramount Network announced season six will debut in March. Season six of Bar Rescue premieres on Paramount Network on March 11th at 10 p.m. ET/PT. Bar Rescue” returns with all new episodes featuring bar owners across the US looking for one more chance at success. On the season premiere, a son takes over Game Time Sports Grill, his failing family business in Memphis, TN, where he battles with his belligerent father, a volatile cook, and a filthy kitchen before Jon Taffer steps in to help save his bar. What do you think? 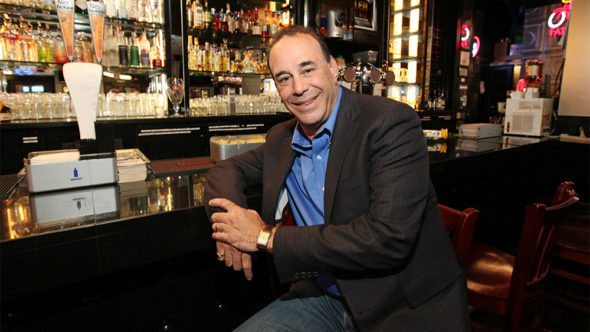 Do you enjoy Bar Rescue? Will you watch the new season? More about: Bar Rescue, Bar Rescue: canceled or renewed?, Paramount Network TV shows: canceled or renewed? I really like “Bar Rescue” & relieved to read it has been renewed. It’s amazing to see how John can turn some of those bars around! It’s already incredible to watch a few establishments go back to their old losing ways! I love the show, it’s had to find good shows to watch. Please don’t cancel this one. I really enjoy the show I hope it hasn’t then permanently cancelled. This is a show that I really enjoy and look forward to watching every episode that I can. If I can find it on Spectrum I shall watch, I do like the show.